How to choose snow tires ? Most car owners purchase only all-season and summer tyres and few have winter tyres. Winter tyres are designed to provide an extra grip during the cold temperatures and when driving on ice and snow. These tyres are different because they use a soft rubber compound, the surface of the treads has an extra layer of jagged slits and has deeper grooves than summer tyres. Therefore, if you live in an area that is consistently below 7°C, you will need a set of new snow tyres. The most popular around the country include Michelin and Cooper among others. 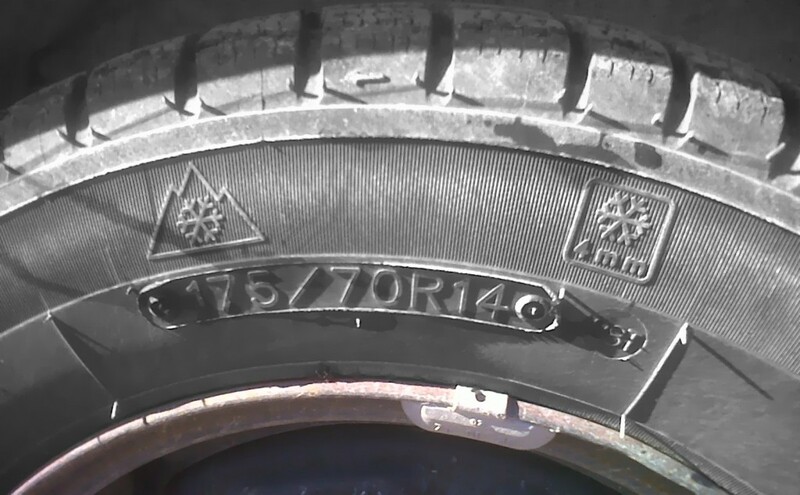 To identify snow tyres, you can check for the mountain snowflake symbol that is marked on the side of each snow tyre. This symbol indicates that the tyre meets stringent requirements that are compulsory for manufacturers to follow when manufacturing winter tyres. A standard snow tyre should have a performance of not less than 110% of a normal all season one. Therefore, snow ones can be used in very severe snow and during winter. Do you need snow tyres? If you reside in a place where the temperatures are too low, the roads are always wet, and they are covered by ice, you need to get snow tyres as soon as possible. They are used mostly due to their safety enhancement. They cope better with braking, accelerate better and corner even when at a high speed. Do you need snow tyres if it doesn’t snow throughout but gets cold during winter? You will benefit greatly if you fit your car with snow tyres during the cold months. They have a compound that works much better than that found on all-season tyres during winter due to its flexibility. This enhances the car stability on the wet road surface. Will all-season tyres work during winter? The all-season tyres are the jack of all trades in the industry. This is because they are built to handle most conditions on the roadways throughout. However, as the tyres are being built to handle all weather conditions, they are not efficient in any. You can compare this tyres with a decathlon champion: while he or she may be good in many areas, they are not the best in any, and you would never place a bet on he or she for a specific competition. The snow tyres are tailored to handle wet roads where the temperatures are very low. Therefore, they are better and can outperform the all-season tyres on the wintry roads. There is a misconception that snow tyres should only be put on one axle and retain the other two summer or all-season tyres. It is more dangerous to put 2 snow tyres only than not putting any at all. This is because the two axles will have different grip capacities. If you put the snow tyres on the front axle, your car can easily fishtail and lose control. If you put them on the rear axle, the steering grip is limited. Altough a pair is exepensive, buying 2 this is the good choice.